SNARF searches the Cats’ Lair and discovers all the THUNDERCATS have disappeared. The LADY UNICORN KEEPER informs SNARF and RO-BER-BILL that she saw the MUTANTS capture each of the THUNDERCATS and the Sword of Omens. The MUTANTS bring the THUNDERCATS to MUMM-RA’s pyramid, and wrap them in mummy bandages, leaving them immobile. SNARF uses his special talent of communicating with the creatures of the Third Earth and calls upon a PACKBAT, a spider, and a woodpecker-like bird to aid him in rescuing his friends by penetrating the pyramid. SNARF frees LION-O who uses the Sword to give the other THUNDERCATS the power to break free from their mummifying bandages. 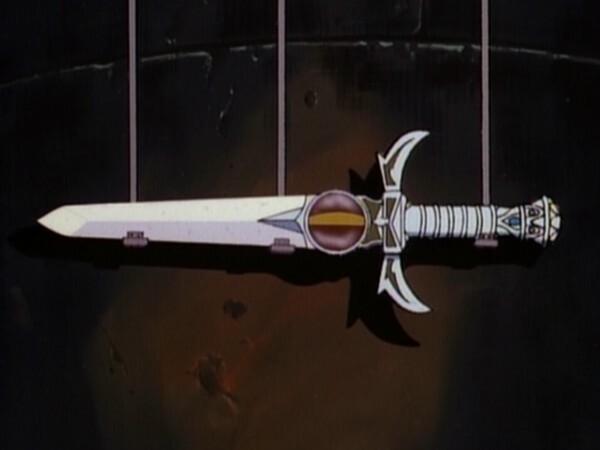 LION-O uses the Sword to throw MUMM-RA’s reflection back on him, and he shrinks back into his tomb in defeat. Snarf, whose boasting is often a reaction to his own insecurity, is forced to discern and rely on his own abilities when the other ThunderCats are captured. Assuming responsibility, he uses his unique talent to communicate with and be friendly with the creatures of Third Earth to rescue the ThunderCats. One’s sense of personal worth is linked with an active mastery of the environment and situations. A sense of achievement is earned when the child becomes aware of his talents and abilities and engages in actions to express them and achieve some goal. The child’s confidence is based on expectancies for success, which he learns in prior experiences and activities. Every child, at whatever level of proficiency he exhibits, should be encouraged to realize his abilities and use them in action. It’s only when we have the courage to try and to act that we learn what our talents are and we can gain a sense of mastery and achievement. It’s self-defeating to assume we have nothing to offer. “Snarf Takes Up the Challenge” is easily one of the ThunderCats series’ most unique and memorable offerings. Even though the episode’s plot is quite simplistic and straightforward (the Mutants capture the ThunderCats for Mumm-Ra, Snarf doubts himself but calls on his abilities to free them, the ThunderCats are freed and defeat Mumm-Ra, The End), the episode is full of memorable moments and nice character touches, as well as providing an opportunity to shine the spotlight firmly on one of the series’ most underrated characters. 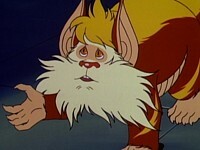 The character of Snarf is a subject of debate amongst fans of ThunderCats and of 1980s animation in general. 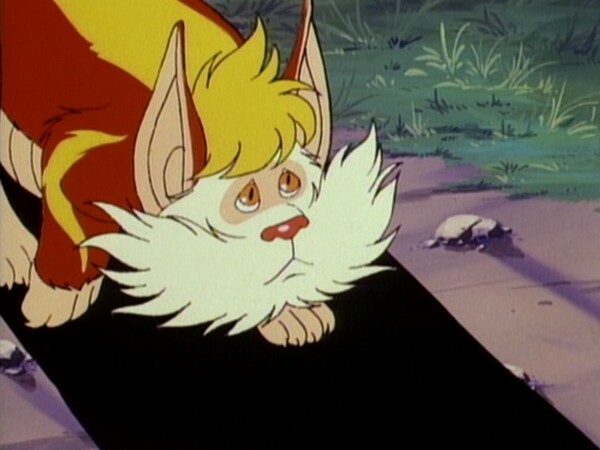 Many fans feel that Snarf as a character weakened the integrity of the action-adventure show by being present as a “bumbling sidekick” type character, played for comic relief and as such amounting only to an annoying distraction. However, whilst these arguments bear an element of validity, the most notable thing about Snarf is that he is actually a break from the norm, in the sense that many diminutive characters that appear in 1980s animation are actually placed there as the “kid character”, a foil through which the series’ hero(es) can espouse that particular episode’s moral lesson, the character of Orko from He-Man and the Masters of the Universe being one such example. Snarf deviates from this trope. In his instance, the roles are reversed, with Snarf many times playing the wise elder to the impetuous young Lion-O. And whilst Snarf can appear slightly cowardly, this tends to stem from an awareness of his physical weakness rather than through actual cowardice, with Snarf’s bravery in battle showcased several times throughout the series. As such, these character traits make an episode like “Snarf Takes Up the Challenge” feel very credible, and a natural realization of character development employed throughout the series. It’s fair to say that to like “Snarf Takes Up the Challenge” you probably have to like the character of Snarf himself, particularly given that, as you’d expect, he has more screen time in this episode than any other ThunderCat. 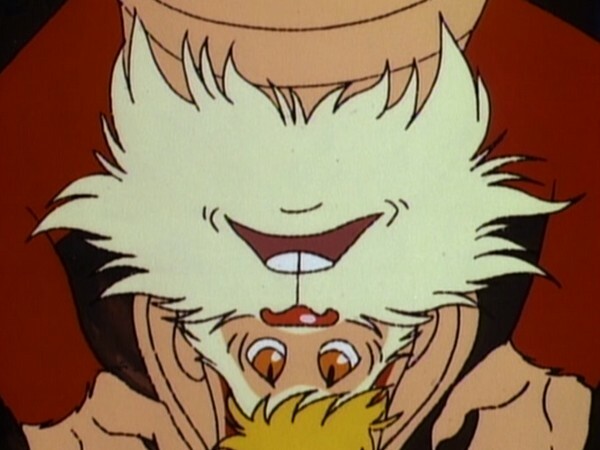 For Snarf fans, this episode is one that answers so many criticisms of the character, from both within the context of the series and outside it. This episode shows that size and strength are not the only ways to succeed in the battle against evil; it is possible to triumph through the employment of courage, cunning, and ingenuity. Ironically, this episode is perhaps the closest that Snarf actually does come to portraying the “kid character”, by showing that little people can still achieve big things. As well as all the obvious elements that make this episode stand out, it has to be said that another factor is the brilliant use of visuals throughout. 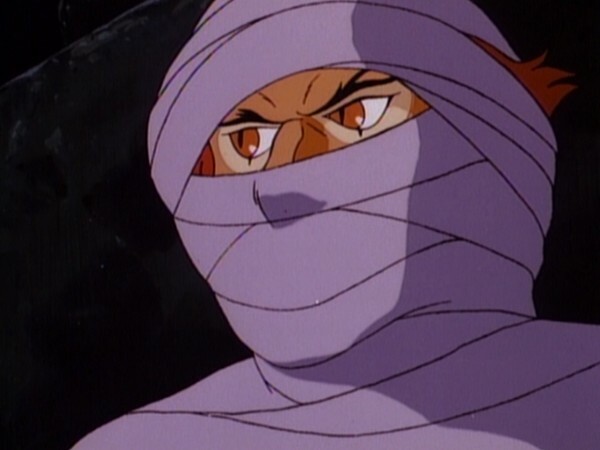 The images of the ThunderCats mummified are stark and striking, Mumm-Ra is at his sinister best, and the scene when Snarf arrives back at Cats’ Lair to find it bathed in darkness is especially memorable, creating a really intriguing start to the episode straight away. 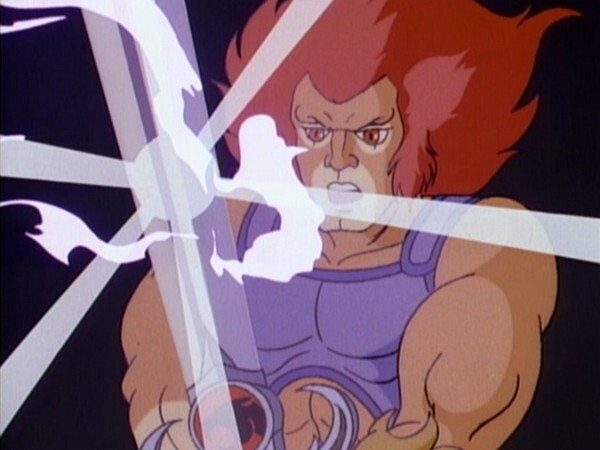 The trick of starting an episode in the middle of the action, in order to grab the viewer’s attention, and then recounting how that action came to be taking place is a trick that was used in ThunderCats to good effect. This episode is a classic example of that, except that in this case the first few minutes of the episode are far from action-packed. Instead they grab the audience’s attention from the first couple of seconds due to their dark and gently foreboding tone. Whilst to say that this is an episode that ThunderCats fans will either love or hate would be a bit strong, it is probably fair to say it’s an episode they will either love or feel very indifferent to. 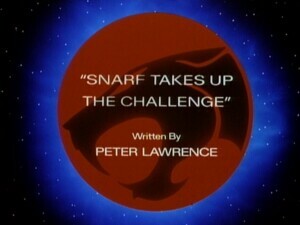 For myself personally, I think “Snarf Takes Up the Challenge” makes great and imaginative use of the main character most likely to be overlooked, and as such marks itself out as one of the series’ most memorable episodes. If you’re a fan of Snarf, or just enjoy seeing episodes that spotlight lesser-used characters, this is definitely the episode for you! 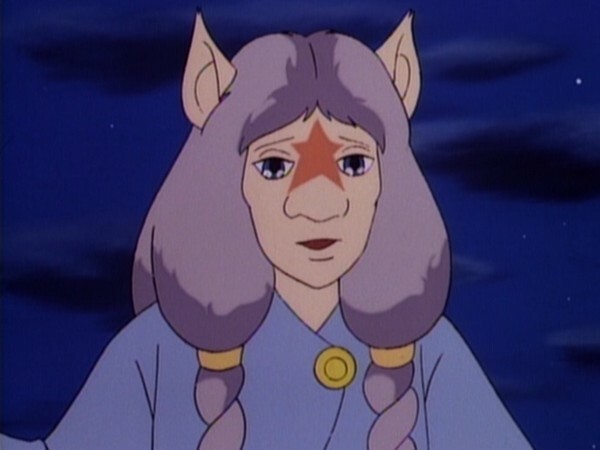 When the female Unicorn Keeper recounts how the ThunderCats were captured, in describing the observations of the forest animals she reveals that she (and perhaps also her husband) have the ability to communicate with other animals, not just unicorns. Panthro’s exclamation of “Nunchuks!” was cut from the UK home video release of this episode. This is likely to be because UK censors were uncomfortable with Panthro’s ninja weapon, and indeed many episodes from the latter half of Season One would be edited to remove Panthro’s usage of the weapon when broadcast on the BBC in the UK. 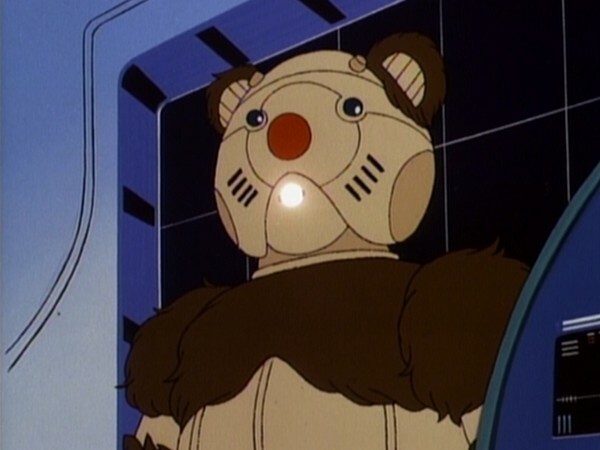 In this episode, Ro-Ber Bill references Snarf’s ability to communicate with the animals of Third Earth, despite the fact that Snarf has only displayed this ability once in the series so far: when communicating with a baby unicorn in “The Terror of Hammerhand”. 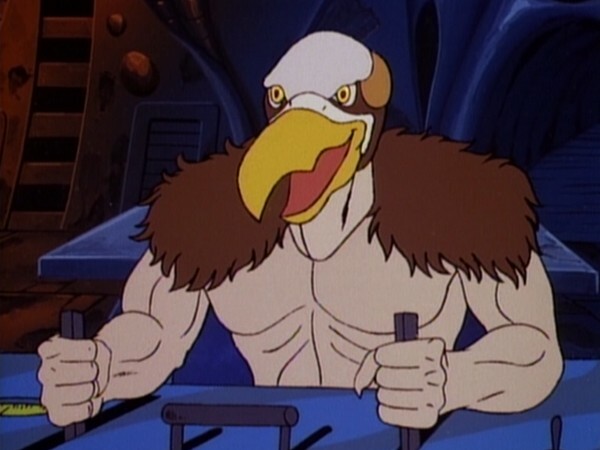 This episode marks the third appearance of Vultureman, and, as with his previous two appearances, he is still voiced by Bob McFadden! The montage of images used when Snarf recounts the abilities of the other ThunderCats are taken from a variety of sources. 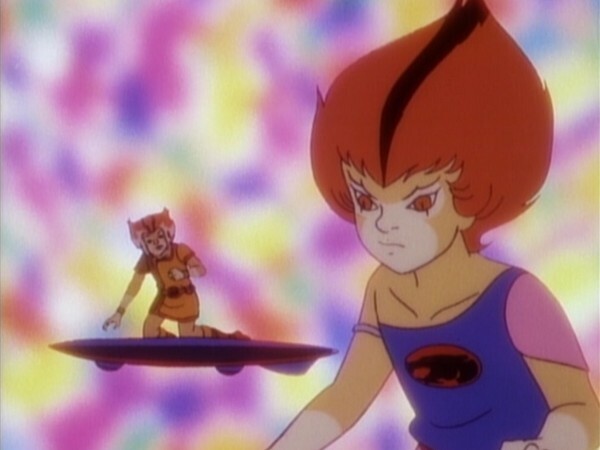 The shot of the ThunderKittens is from “Exodus”‘s “Lost Intro”, the footage of Tygra is from “The Fireballs of Plun-Darr”, the shot of Cheetara is from the opening sequence, and the footage of Lion-O is from “The Time Capsule”! 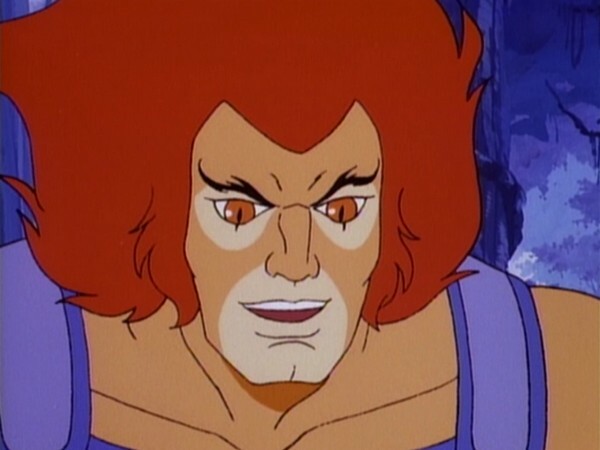 When the ThunderCats break free of their bandage wrappings, all but Lion-O are in possession of their weapons, indicating that neither Mumm-Ra nor the Mutants thought to disarm the ThunderCats before they were mummified! 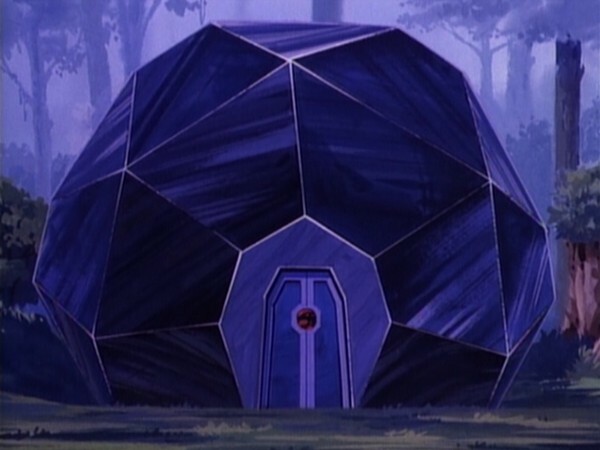 This episode features a variation on Mumm-Ra’s transformation sequence, discarding the usual stock footage. 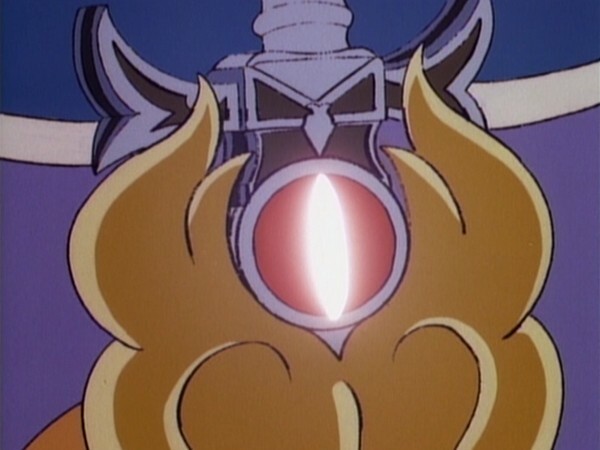 The sequence immediately following this transformation uses a familiar animation of Mumm-Ra firing a bolt of energy at Lion-O, with the ThunderCat leader leaping out of the way and landing upright to deflect the energy bolt with his Sword, taken from the end of the opening sequence!